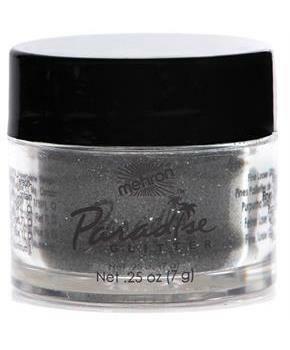 Add sparkle and life to your designs with the intense colors of Paradise Makeup Glitter. Polyester glitter. 0.5 oz size. Black.